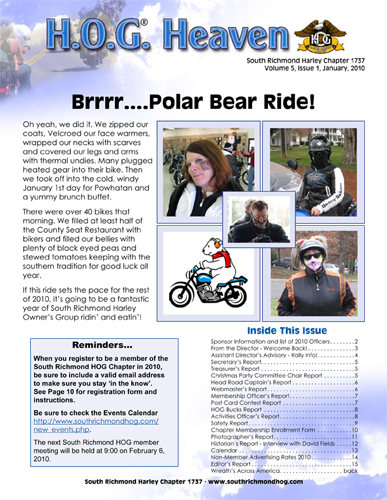 Newsletters are a great way of communicating internally, with outside sales offices, and with clients. We can help you implement weekly, monthly, biannual, or annual newsletters. to remember your message. 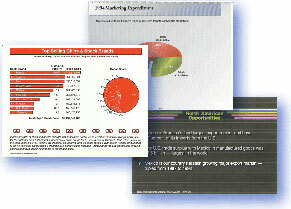 We can help by writing and designing your Microsoft® Powerpoint® presentation. Presentations Can Contain. 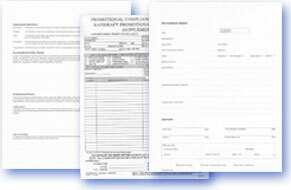 . .
Company forms are less flashy, yet some of the most important documents to a company. We can help with a consistent appearance and functionality for all your forms. Examples of Forms Include. . .